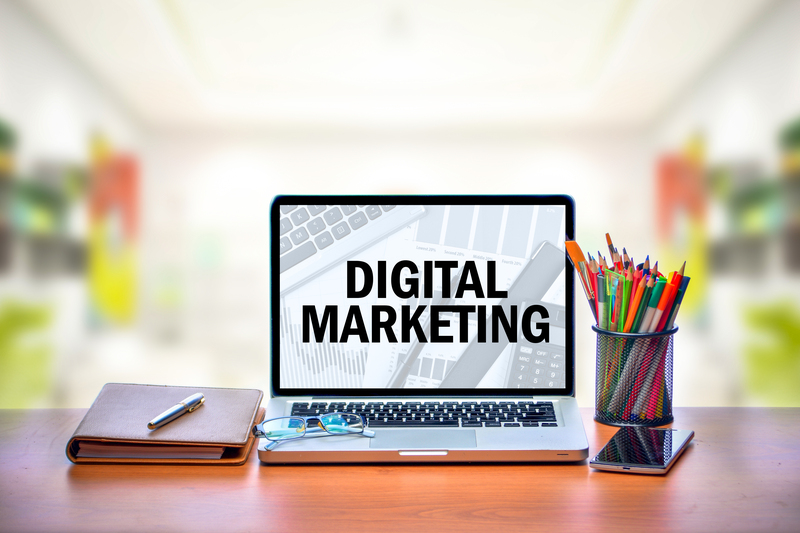 Digital marketing is constantly changing and can be hard to keep up with. We do all of the research so you don’t have to! Heres what’s trendy right now! •Instagram stories are continuing to be a popular way to get a look into whats going on in a company. 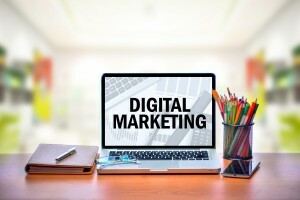 Which of these digital marketing trends do you want to take advantage of? We would love to help you make your digital marketing dreams come true!